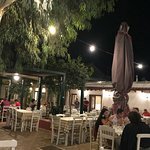 Try out the meatballs, fried zucchini and mousaka!I was in Greece for holiday and visited Lavrio.Nice big portions and excellent value. 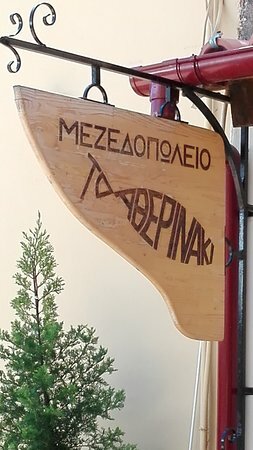 Great little place in Lavrio! Try out the meatballs, fried zucchini and mousaka! 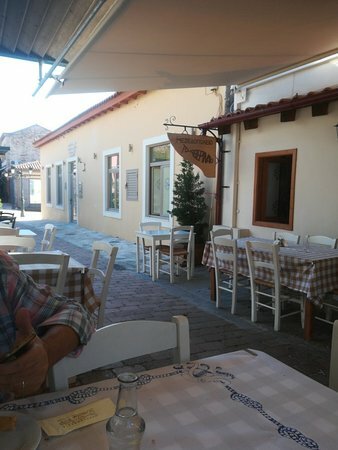 Try to visit in the summer in order to sit outside and enjoy the afternoon breeze! 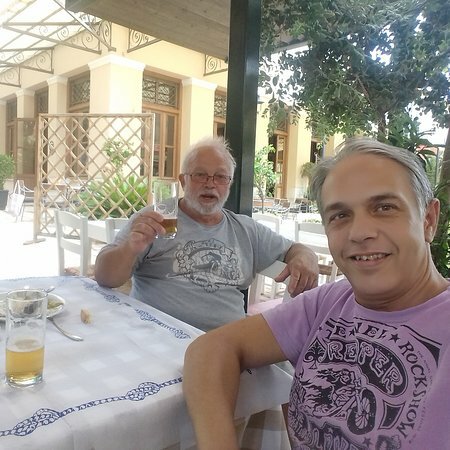 We stayed at Poseidon Beach Villas in Cape Sunio and by suggestion of the place’s owners we asked for a delivery dinner from the restaurant. It was simply perfect, very tasty and delicious and the delivery service was excellent. Highly recommended. We dine here on pur vacation. We ate the boiled mussels and fried meat balls. Both dishes were very good and the check was cheap so overall an excellent place to have you lunch or dinner. Our first time here and we really enjoyed it. 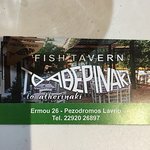 The gavros fish were my favorite along with the fried zucchini. All the dishes were good and the environment was great. The room food care of our family including young kids. This is a good, clean, honest restaurant. 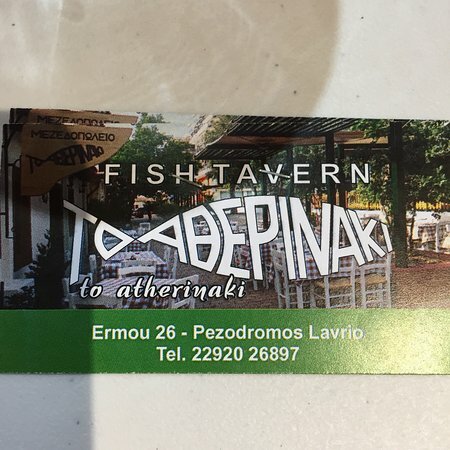 The service is friendly and fast and the food is very good. Especially try the fried zucchini and the steamed mussels. Highly recommended for a casual, laid-back seafood meal. 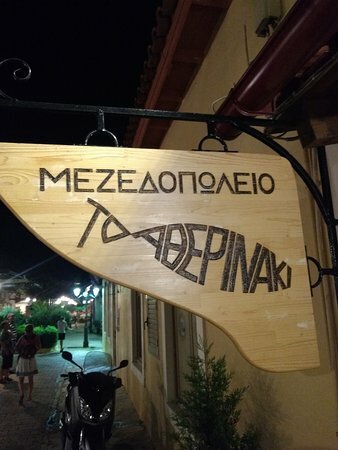 Had a lovely meal here. Fried zucchini delicious. Nice big portions and excellent value. Quite pleasant location. 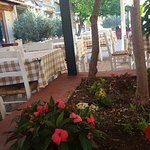 Get quick answers from To Atherinaki staff and past visitors.